Most real estate agents would prefer to work with sellers over buyers. Buyers ask you to find brick ranches and end up closing on a four-story modernist. And no one can remember how they ended up there, which is probably for the best. Still, buyers do stand a chance of becoming sellers. So sometimes it’s worth keeping in touch. 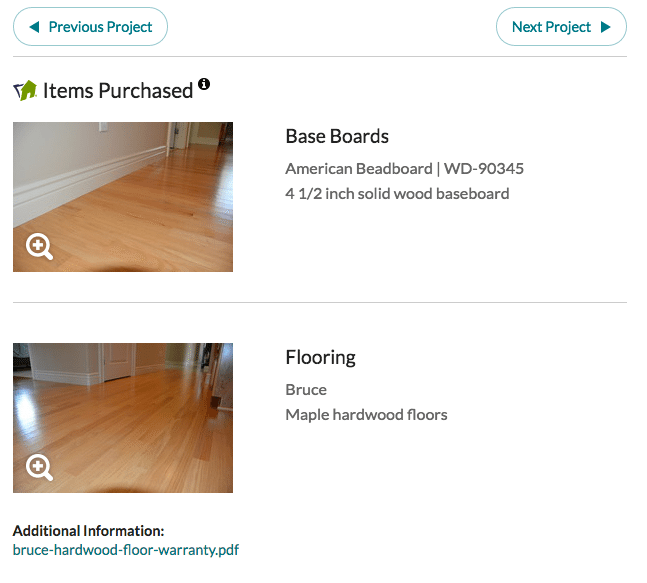 HomeZada aims to help you do that while helping homeowners do everything else. HomeZada is software that helps homeowners track any sort of home maintenance activity, from room additions to repairing a faucet. The software is nothing if not comprehensive. You can record new appliance installations with costs and model numbers; create calendars with embedded alerts for seasonal maintenance tasks; and keep a list of contractor names and email addresses. Plus, HomeZada includes common checklists for major home systems, and you can categorize by season, task or date. In short, those who manage household budgets and upkeep tasks at this granular a level will really dig HomeZada. But how does the agent benefit? As a listing agent with a HomeZada account, you create a “new property” and load it with as much information as possible about your client’s home. This may include floor plans, HOA covenants, lot maps, videos and whatever due diligence may help catalyze the sale. 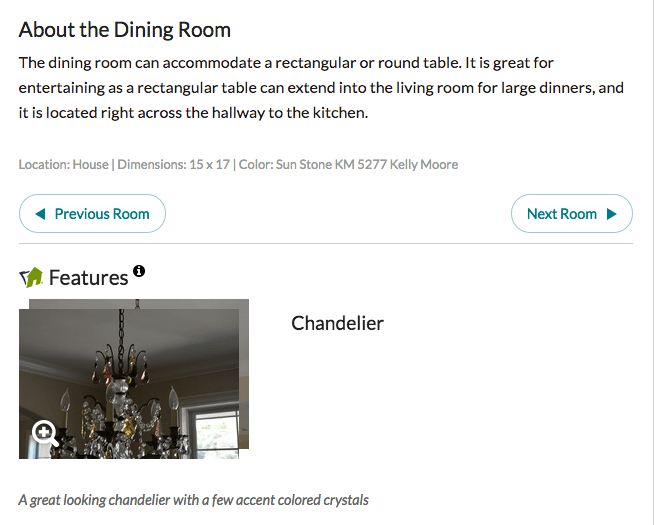 Upon closing, the listing agent can then “transfer” it to the new owner, inviting them into HomeZada as a consumer. Should the buyer accept and use it as intended, you look like a rock star to someone who wasn’t your client. If your only goal is to (hopefully) secure the listing in a few years, I have my doubts that HomeZada alone will be the reason they call you. You need to still be active outside the confines of the software, so don’t ditch your CRM (customer relationship manager) for HomeZada. HomeZada’s Zada Listing is a nice feature that may help you sell a home below the average number of days on market. Essentially, for $75 above your $59 annual cost, you can build a listing presentation that nicely includes every bit of maintenance history the seller added to the system over the years. All the pictures, paint schemes and plant types. Agents can publish their Zada Listing to multiple social media accounts, email lists or what have you. A Zada Listing gives a buyer more data than they’ll see on just about any other listing resource. For example, buyers may not think to ask for the type of wood used in the crown molding, but if given to them, it suddenly becomes another selling point they can latch on to. If you can sell your buyer client on the benefits of using HomeZada after closing, you may be in really good shape when it comes time for them to sell. The software is very well done. Not to be overlooked for the homeowner is the value of tracking their home’s contents for insurance purposes. This is also another selling point for the agent. At $59 per year, I don’t think it costs too much for the Premium version. At the very least, a HomeZada account makes for a unique closing present, much better than a gift card to Bed Bath & Beyond. 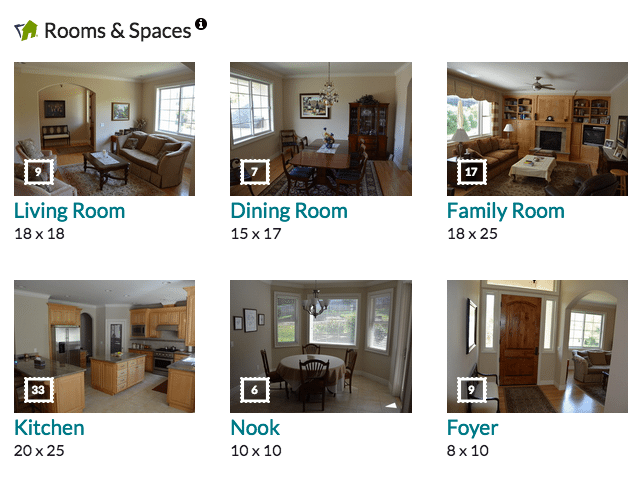 Do you use HomeZada? What do you think? Leave a comment and let us know!